If You are Jewish, What are They? HomeIsraelIf You are Jewish, What are They? A quick rundown on the major Jewish communities and the differences among them. Modern Jews are an incredibly diverse people. Within the Jewish faith itself we find a great variation in the types of religious communities and their views. Each one has its own particular perceptions, belief patterns and unique practices. We have, for example, the distinctive Ultra-Orthodox with their characteristic side locks (payot), on the one hand, and the secular Jews with blue jeans and iPhones on the other. So what are the distinctions? Where are the boundaries drawn? This brief discourse will shed some light on the lives of members of the dominant Jewish religious communities in Israel today. 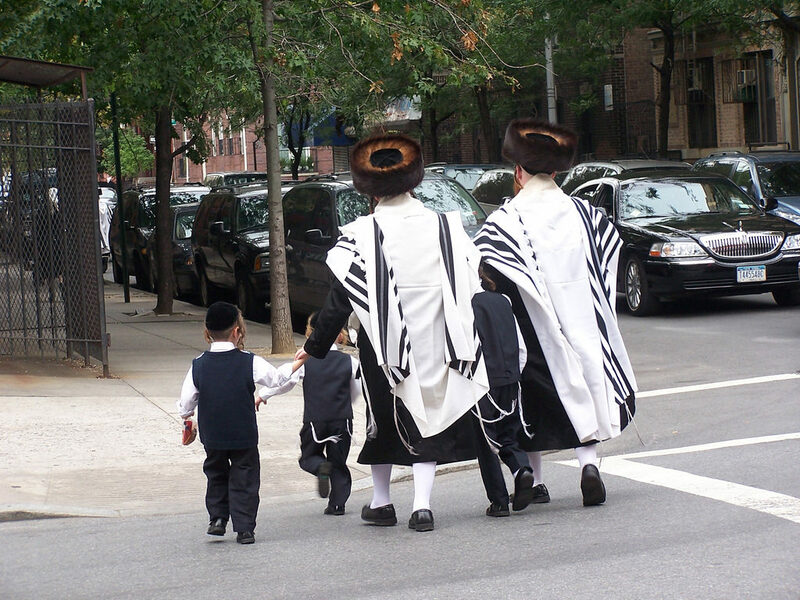 Of all the varying Jewish communities, Haredim are the most famous, and possibly the most unique in appearance with their broad black hats, payot and black clothes. They observe Jewish law (Halakah) and obey the advices and decisions of their rabbis who guide the community in their religious life. The study of the Torah (Old Testament) plays a major role in their lives and they devote themselves to religious contemplation from a young age. Charitable acts are common among the Haredim; donations for the poor and for those in need are a regular occurrence. They live in close-knit neighborhoods and avoid mixing with other Jewish communities who might challenge their religious way of life. Nevertheless, despite their preference toward closure and the fact that they are a minority in Israeli society, Haredim are actively involved in the political and cultural life of Israel, some are active members in the Knesset. Zionism is an ideological movement, the adherents of which believe that Jewish people have an obligation to create and live in their own state as it is written in the Old Testament. They support the concept of Judaism as nationality. The religious Zionists have a high regard for the values mentioned in the Torah, and put emphasis on the need for unity between the different types of the Jewish people. They see Israel as their historical homeland, and are therefore highly active in political and cultural circles. These follow the religious traditional practices and halakha, but not as strictly as the Ultra-Orthodox. They believe that following the Jewish tradition is essential for preserving Judaism and assuring the continuity of the Jewish people. Last but not least are the most common type of Jews in Israel. The beliefs and way of life of Hiloni tend to have an individualistic approach to Judaism and its practices. 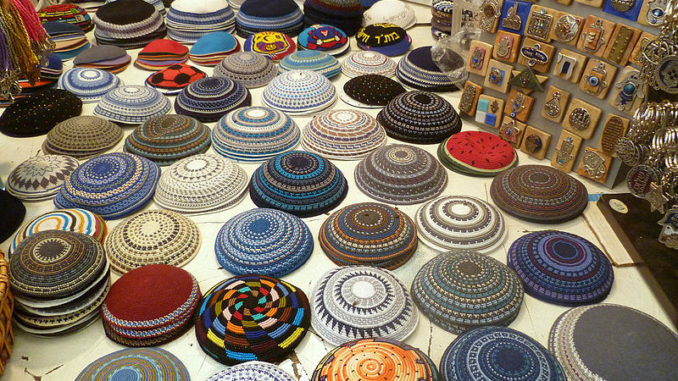 Secular Jews wish to be free from the Ultra-Orthodox Religious perception, to choose what they adopt or reject, and to follow their own religion as they see fit. What about you? Who do you identify with? Evangelism vs. Judaism – are they really that different?